South Carolina’s 4-H Program helps mold youth into the next generation of leaders. 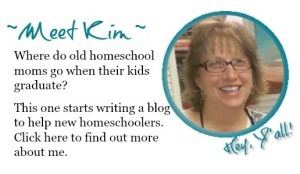 It’s a great program for homeschoolers in South Carolina. 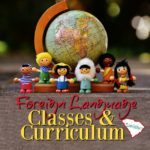 For those who aren’t familiar with the South Carolina 4-H Youth Development Program, we like to say that 4-H is the Clemson Extension service for kids. We take all the research-based knowledge and education Clemson University provides and relate it on a tangible level for the state’s youth. We are all about hands-on learning and allowing kids to solve problems in real-world situations and develop skills over time. Every 4-H club is connected with a county. Every county in the state has 4-H presence — even if sometimes the Extension agent might cover multiple counties — and every county in the country, for that matter, has 4-H presence. 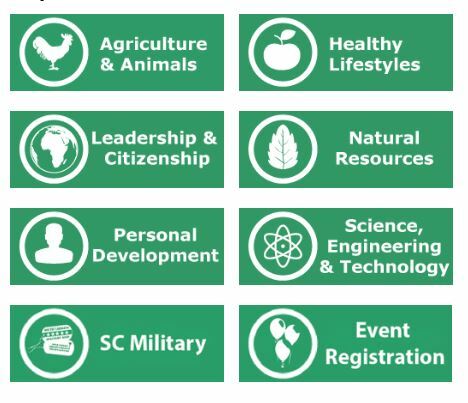 In South Carolina, our general 4-H clubs cover a variety of program areas that include: agriculture and animals, healthy lifestyles, leadership and citizenship, natural resources, personal development and STEM (science, technology, engineering and math). The goal of a general 4-H club is to impart leadership and citizenship skills, but also expose youth to a variety of other topic areas. 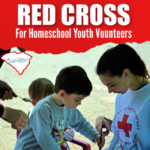 We try to run the gamut based on the needs of the community and the interest of the kids involved. But regardless of a project area focus, we also try to connect the dots to those bigger pictures of leadership and life skills. To start a 4-H club, if there is not one present in your area, or if you want to learn more about getting involved in 4-H, the place to start is with your local 4-H agent. Simply contact the local Clemson Extension office and ask about 4-H. Click here to find contact information for your county Extension office. 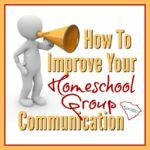 Only five members are needed to start a 4-H club, and they must be members of at least two different families. Youth in 4-H are between 5 and 18 years of age, and that age is determined based on Jan. 1 of the current 4-H club year, which runs September through August. It follows the school year, so as of Jan. 1 in the middle of the school year, the age of a child on that day determines their eligibility. While 4-H has kept its traditional agricultural roots, it has also evolved to stay current with 21st Century technologies, so we have robotics clubs across the state that have been very successful. We also have a 4-H Engineering Challenge where teams of two to six kids compete against other teams from across the state in a variety of STEM activities and challenges. Positive risk-taking challenges growth and teaches youth to improve, learning from mistakes and setbacks, and striving to live up to their potential. We also incorporate community service into all of our 4-H clubs to build a connection within the community, as well as develop those leadership and citizenship components. Giving kids the skills to lead in the next generation is a vital part of 4-H. Clubs are formatted so that they can be more or less strict and reflective of the youth and adult participants. Whether or not you follow parliamentary procedure very closely, we have elected officers — president, vice president, secretary and treasurer — who help lead the clubs on a monthly, weekly or even bi-weekly basis. Basically, the clubs are designed to fit the flexibility of the participants, so they can meet where the participants are comfortable and where they are convenient. They can also cover topics that the participants are interested in. 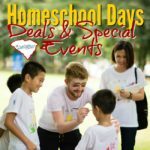 Lots of 4-H projects and events to try! In 4-H, we’re all about youth/adult partnerships. It’s not an adult-led club. It can be an adult-guided club, but usually it’s a youth-driven effort based on the needs of the local community and based on the interests of the youth involved. In addition to 4-H clubs, we have a variety of independent study projects and programs that are delivered on both the local and the state level. We have record book contests that are available in a multitude of program areas. There are scholarship contests for older youth. High school age youth can submit portfolios to apply to be a state winner and win a trip to National 4-H Congress in Atlanta. We have National 4-H Conference and Presidential Tray award opportunities, as well. So, there are opportunities regionally, as well as statewide. But 4-H is really a community, and community starts at the local level. 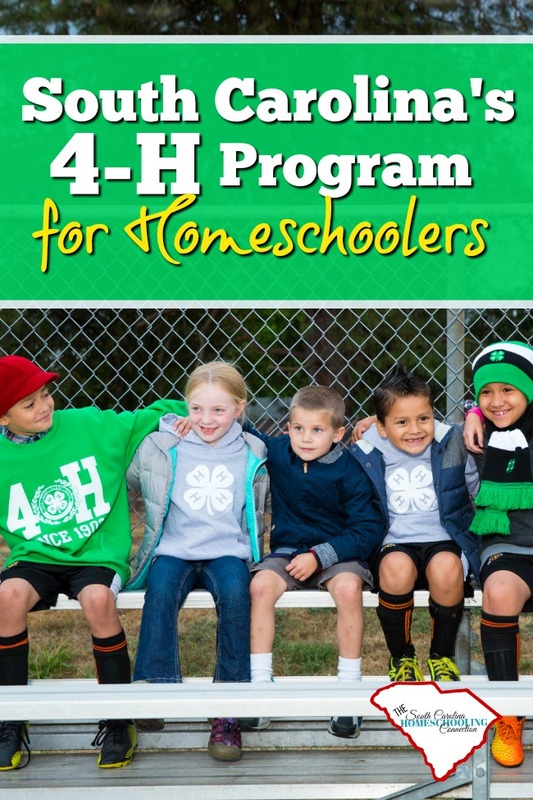 For homeschooled students who may not have all the same social opportunities as students in a traditional school setting, 4-H can be an opportunity to build that sense of connection to the larger community in a positive, safe environment that is so important to youth development. 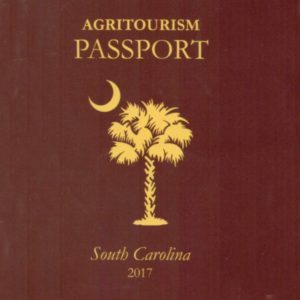 Whatever your child’s interests or needs are, it’s likely that 4-H has something for them — a way to use our learn-by-doing approach, the involvement of caring adults, and the knowledge and resources of Clemson University and the land grant university system to empower youth to become healthy, productive and contributing members of society.